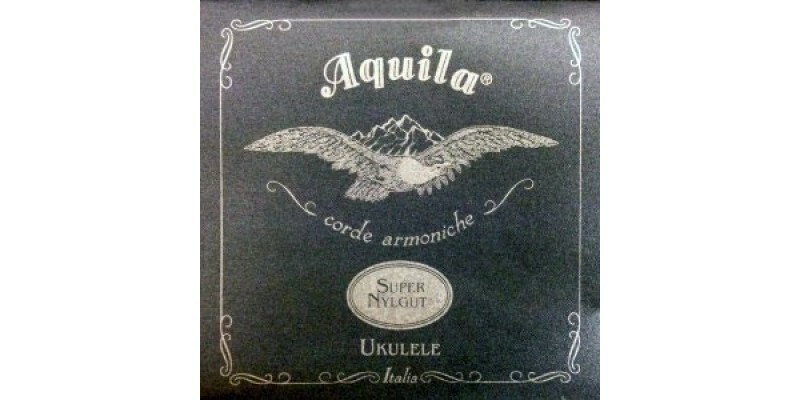 These Aquila Super Nylgut ukulele strings are for concert high G tuning. 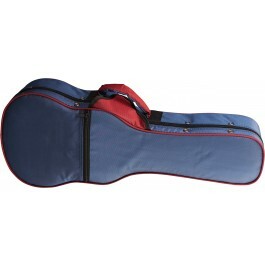 The 103U set of four strings will get the best out of your instrument. Merchant City Music have these available to buy online and in our Glasgow shop. We also have fast UK delivery. 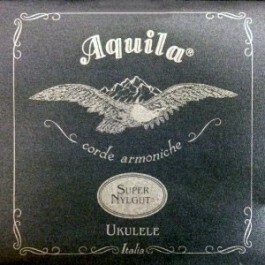 Aquila Super Nylgut strings for Concert ukulele in High G hold their tuning better and sound richer. Based around the popular Nylgut strings the SuperNylgut are a new and improved design. 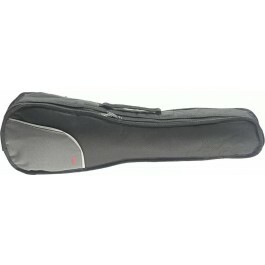 The Aquila 103U set is for high G tuning on a concert ukulele (also fine for Soprano & Tenor). Manufactured in Italy they have a natural pearl white finish. They feel great on the fingers making them nice to play. Compared to the older versions the Aquila Super Nylgut ukulele strings are less stretchy. This means they get up to pitch faster and hold it better. They are also stronger than ever as well. This means you should get much more life from them. 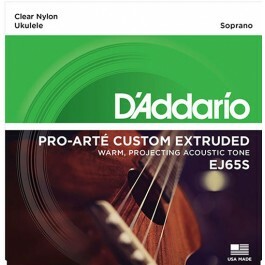 Although these strings are for Concert they will also work with Soprano and Tenor ukes. They are tuned to G, C, E, A.